Where is the next green roof hotbed? It could be Denver! The all-volunteer, grassroots group Denver Green Roof Initiative has succeeded in placing a citizen-initiated ordinance on the ballot for Denver voters this November 7. Ordinance I-300 would require buildings larger than 25,000 square feet to devote a portion of their roof to either vegetation or solar panels. Keep your eye on the developments in Denver! 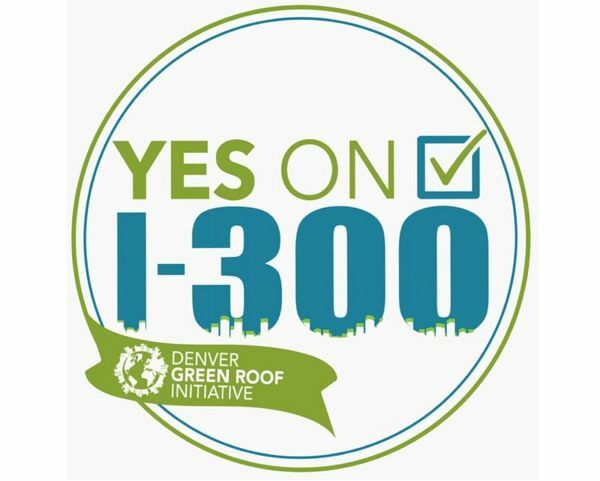 Learn Why you should and Vote Yes on I-300 for the Denver Green Roof Initiative! 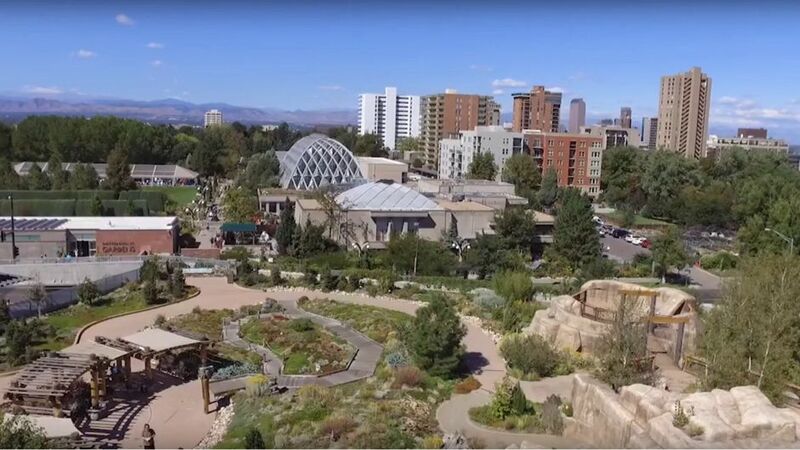 The Denver Green Roof Initiative is a grassroots campaign comprised solely of volunteers who are striving to create a new building code, I-300, requiring large buildings across Denver to dedicate a portion of their roof to solar or vegetation. Vote Yes on the Denver County, November 7, 2017 ballot. These volunteers have worked tirelessly and were able to gather the number of signatures necessary to be placed on the Denver County, November 7, 2017 ballot.